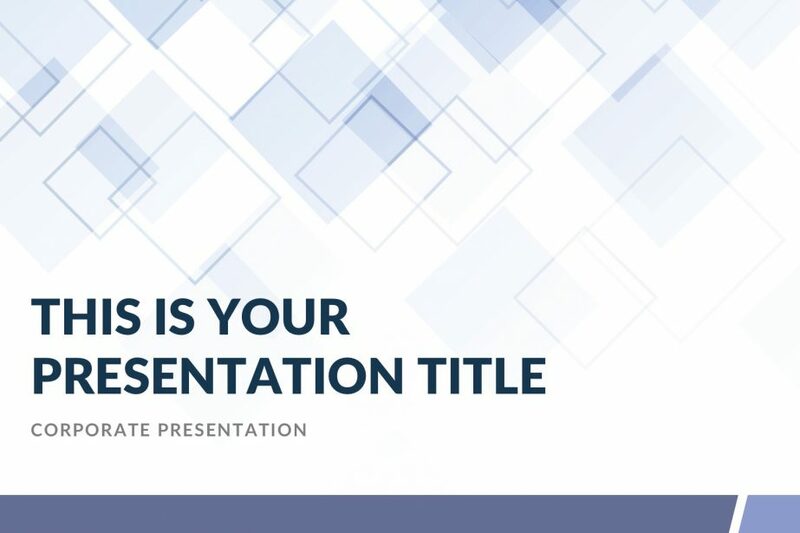 Gamma Medical PowerPoint Template is a presentation that ensures a lot of potentials to convince and amaze audiences.Download Gamma Medical PowerPoint Template and never again start a presentation from scratch. 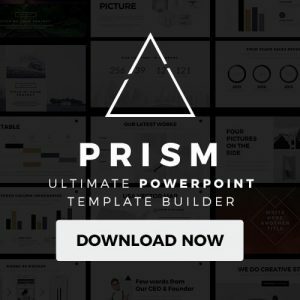 Save time, effort, and stress simply by utilizing this wonderful template. 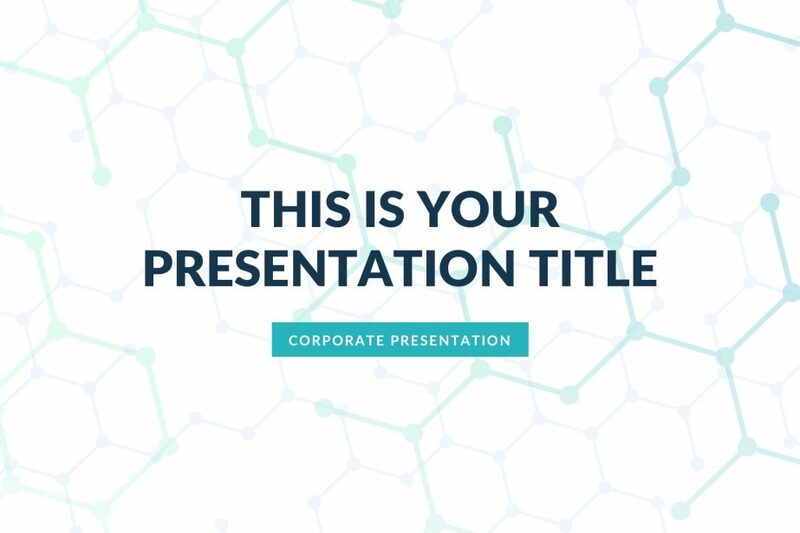 Beta Medical PowerPoint Template is a powerful tool for presenters because it is the template on which they could easily lay their thoughts and ideas. 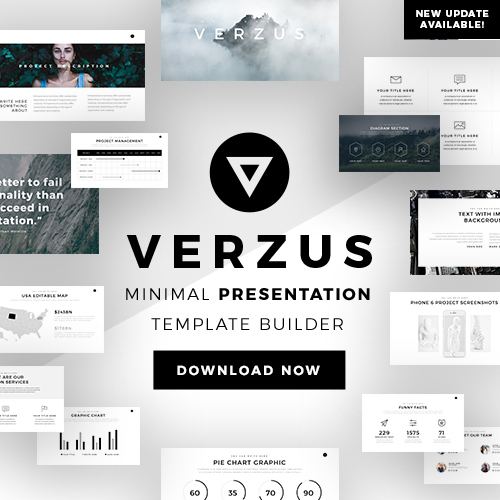 Download the Beta template and convince audiences no matter who they are. 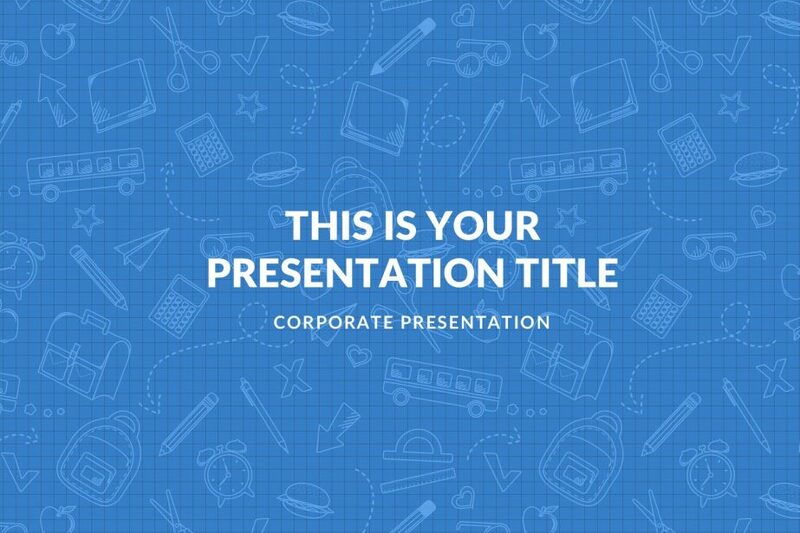 Don’t waste time thinking about how to do a presentation but start using it. 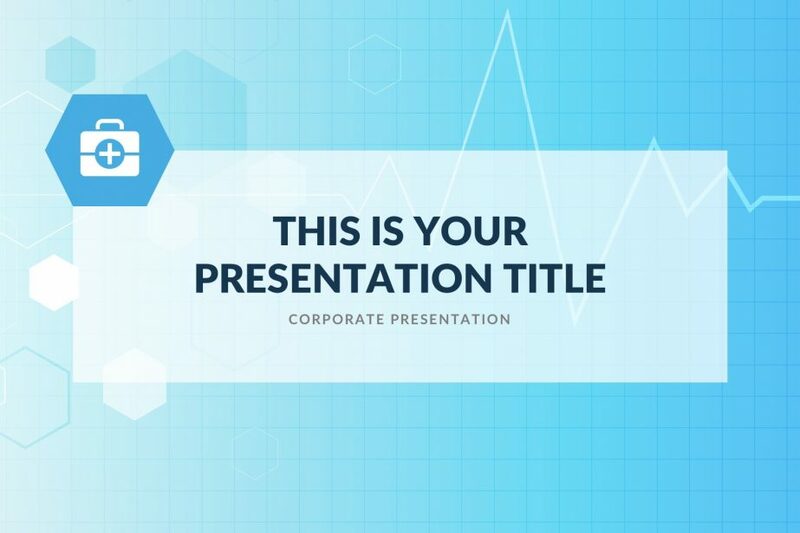 The Alpha Medical PowerPoint Template is designed for the medical field. 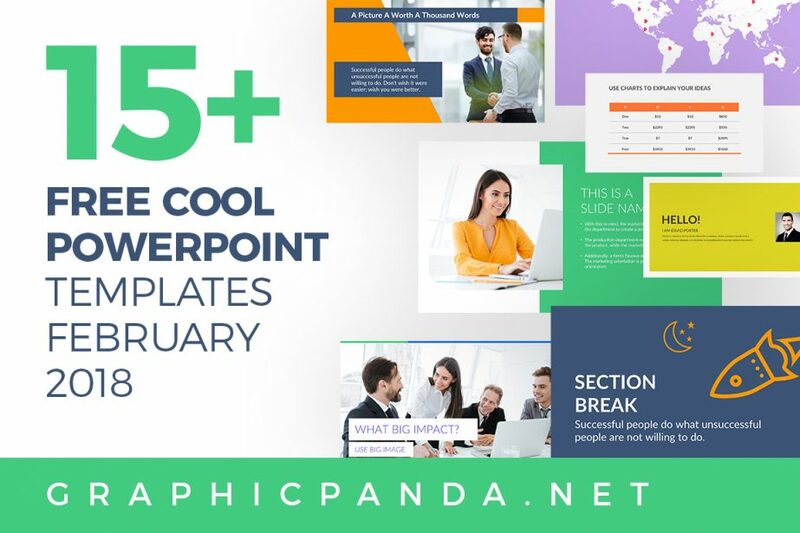 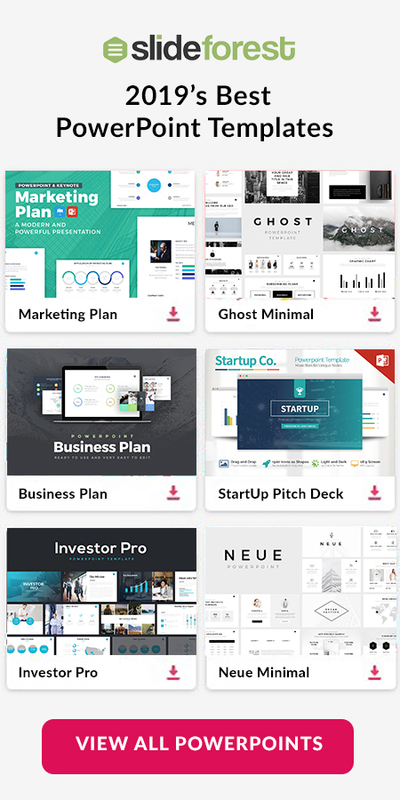 This template is compatible with Google Slides, Apple Keynote, and Powerpoint, giving users various platforms so they do not feel forced to make unnecessary purchases. 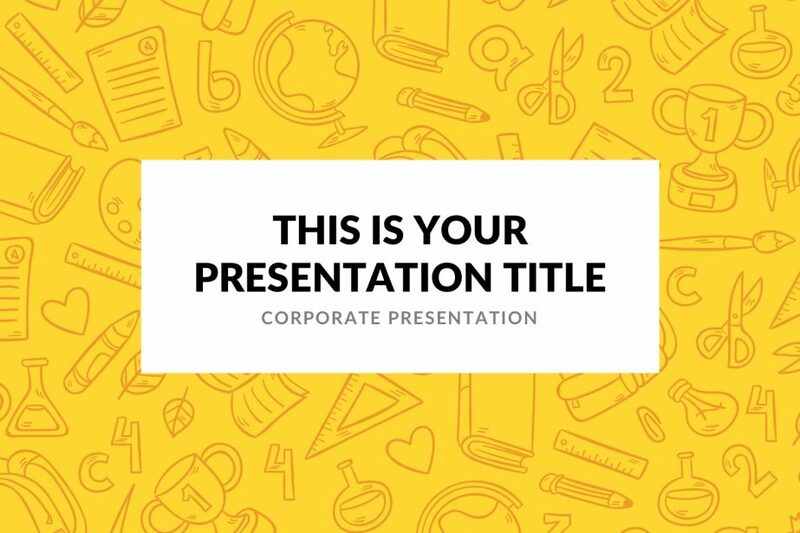 Download this free template and you will be ready to present.